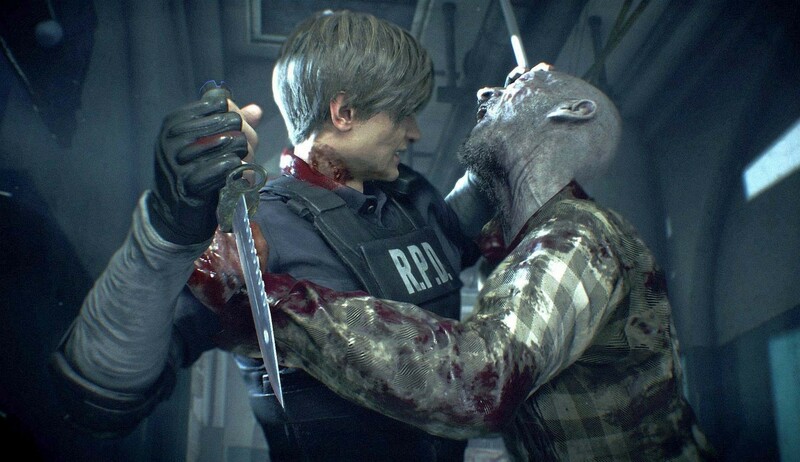 Calling Resident Evil 2 a ‘remake’ really doesn’t do it justice. The term can suggest you’re playing a newer version of a game you already know, or a completely overhauled take that’s nearly unrecognisable. But RE2 is both of these things… and much more.